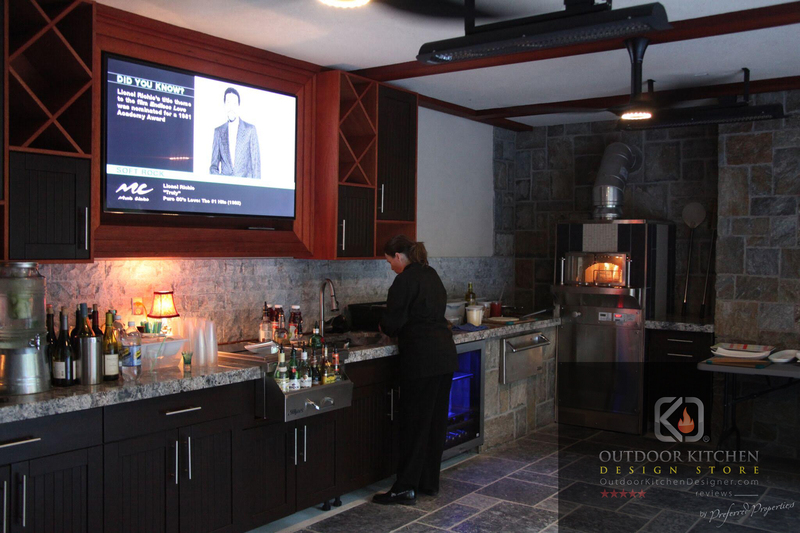 Welcome to THE OUTDOOR KITCHEN DESIGN STORE! © THE OUTDOOR KITCHEN DESIGN STORE. Powered by BigCommerce. Theme designed by Papathemes. Meet our big red GUARD dog "BIPP G " ENFORCER OF PRICE PATROL. 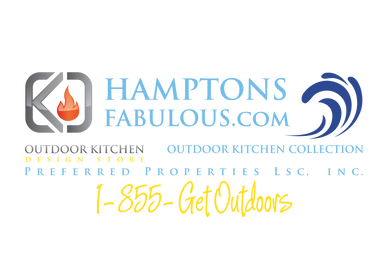 "BIPP G" Will see to it that you have paid the LOWEST PRICE POSSIBLE FOR GRILLS and other outdoor APPLIANCES. LOOKING TO PURCHASE ELSEWHERE? WHEN IN DOUBT CLICK ON BIPP G's Doghouse and email the product and purchase price you have found of the items you have in mind. 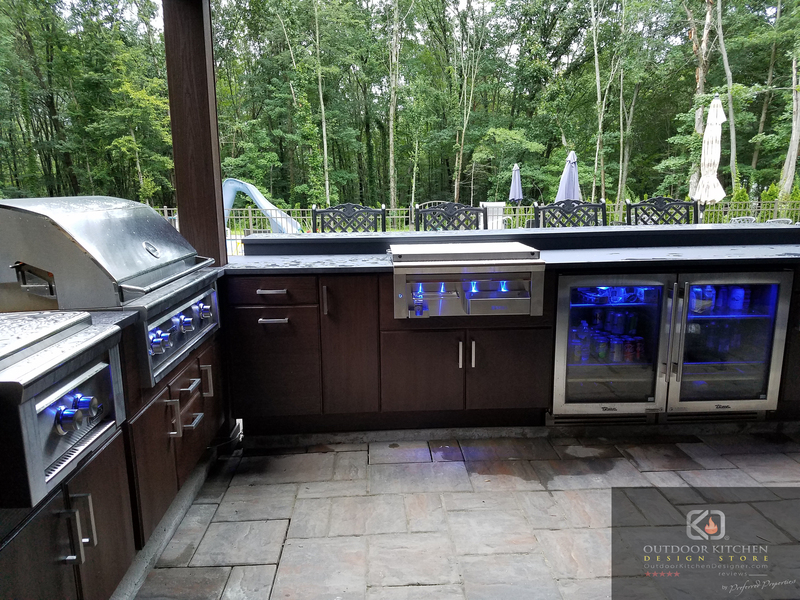 As Dealer representation of most major Grills and Appliances We will research the product at hand and seek out the manufacturer's lowest allowed prices. We then can assemble your order letting you feel assured you paid lowest prices possible coupled with award winning Outdoor Kitchen designers on staff to help you. THAT'S OUR PLEDGE "BIPP G" only at THE OUTDOOR KITCHEN DESIGN STORE. BUYER INTERNET PRICE PROTECTION GUARANTEE "BIPP G"